WEDNESDAY, April 12, 2017 (HealthDay News) -- The standard wisdom on curbing mosquitoes is to eliminate pools of standing water where they might breed. But new research on a major family of mosquito species finds that may not always be enough. The study, by a team at the University of Florida, found that most species within the Culex family lay their eggs in more varied locations than just "floating egg rafts," as was previously thought. In the study, Culex mosquitoes were placed in screened cages with dishes containing both standing water and partially submerged objects, such as a terra cotta pot or segments of mangrove roots. The researchers were surprised to find that most of the mosquitoes' "egg clusters" were laid on the dry surfaces of the terra cotta and roots -- not on the surface of the water. This suggests that the "generalized floating egg raft strategy does not apply to the vast majority of Culex species," the authors reported April 12 in the Journal of Medical Entomology. They noted that the breeding habits of one Culex species, Culex pipiens, has been well-studied because it helps spread West Nile virus to humans. Culex pipiens does tend to favor "egg raft" breeding, but other species in the Culex family may not. So, "our findings show us that even the most classic paradigms in medical entomology need to be closely scrutinized," study co-author Nathan Burkett-Cadena said in a journal news release. He's an assistant professor at the university's Florida Medical Entomology Laboratory. And what might all this mean for efforts to curb populations of Aedes aegypti -- a separate type of mosquito, responsible for spreading the Zika and dengue viruses to humans? 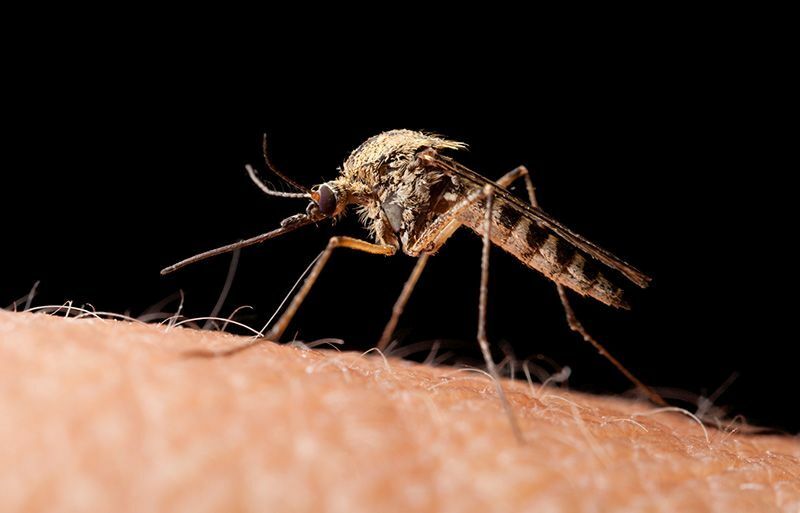 Luckily, "we know more about the egg-laying preferences of the Aedes species than perhaps any other group of mosquitoes," Burkett-Cadena said. These mosquitoes have their own crafty reproductive strategy. "Egg-laying in Aedes is very important for Zika prevention because female Aedes mosquitoes lay eggs out of water and -- more importantly -- their eggs do not hatch right away, but remain alive, in a ready-to-hatch state for months," Burkett-Cadena explained. "This means that even if all of the adult mosquitoes are killed off, there are many, many eggs just waiting to hatch when water levels rise high enough to wet them," he said. "This means that we need to be very vigilant, and not just think about killing adults, but reducing the source population, the eggs," Burkett-Cadena said, so reducing levels of standing water remains key.